James Henry Stephenson (5/22/1871 - 2/08/1947) was born in Johnston County, North Carolina, the son of Allen & Janetta Wilson Stephenson. 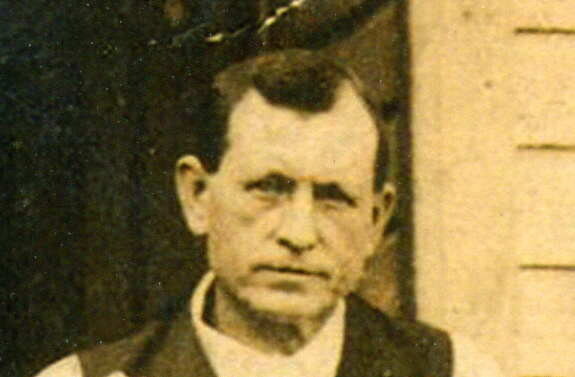 On September 30, 1894, he married Gillie Green Parrish in Johnston County. 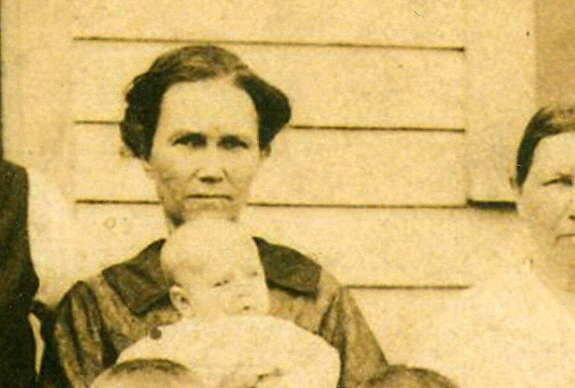 Gillie (12/22/1873 - 1/26/1949), also born in Johnston County, was the daughter of Dock Calvin & Smithy Green Harper Parrish. 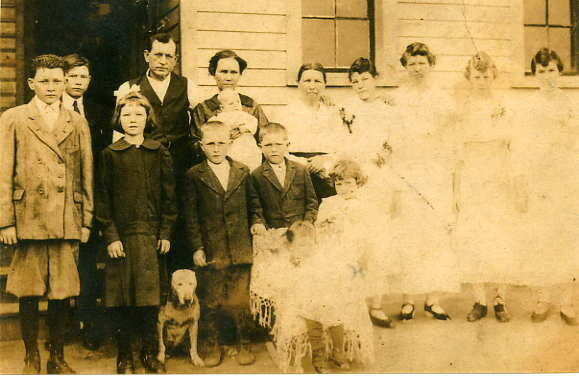 They raised 12 children together and are both buried in Greenwood Cemetery in Harnett County, North Carolina. Aaron Jasper & Louis Alton Stephenson ca. 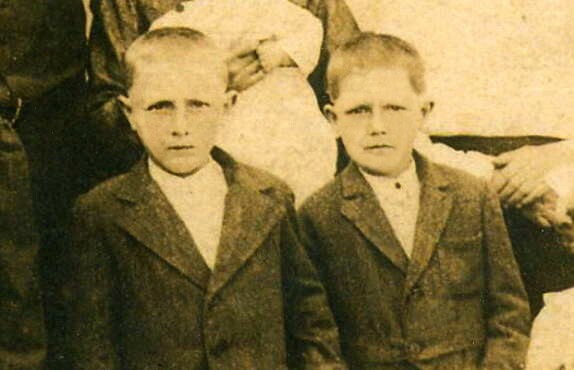 1914 Sons of James Henry & Gillie Green Parrish Stephenson. Fletcher Calvin & Gladys Ruth Leggett Stephenson ca. 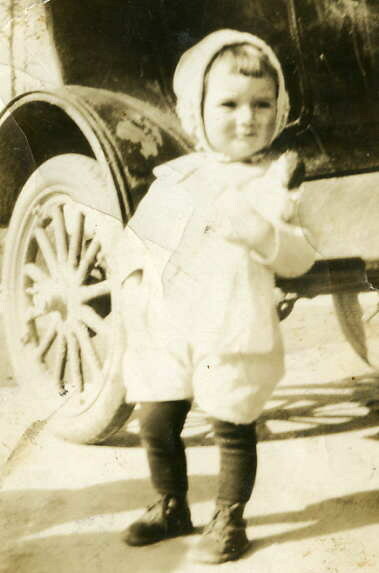 1926 Son of James Henry & Gillie Green Parrish Stephenson. Daughter of Milton & Pearl Barefoot Leggett. Fletcher Calvin & William Lester Stephenson ca. 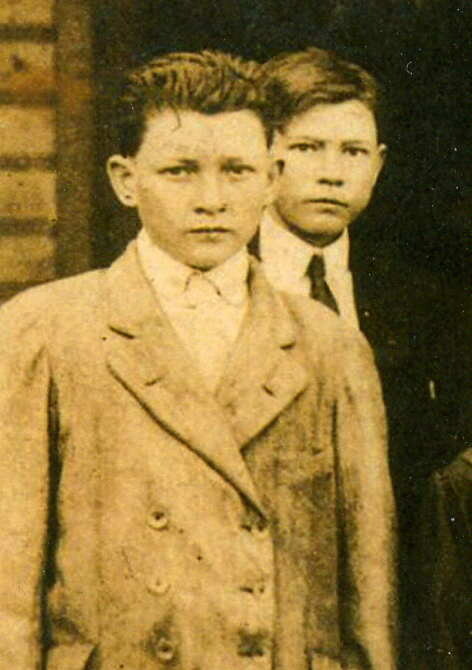 1914 Sons of James Henry & Gillie Green Parrish Stephenson. William Lawrence Stephenson (11/13/1886 - 6/5/1965) was the son of Hugh A. & Edith C. Ogburn Stephenson. 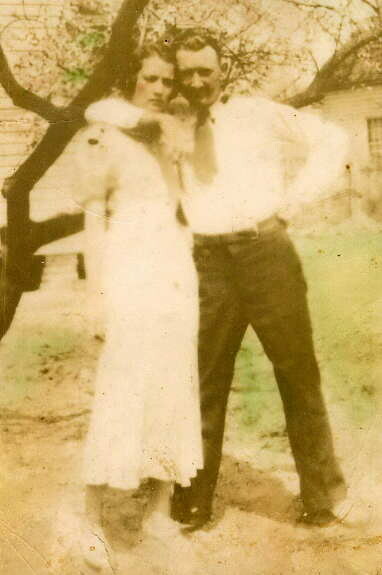 He married Kizzie Denning (5/13/1890 - 7/4/1943), daughter of Andrew Washington & Zillie Ann McGee Denning. They raised five daughters together and are buried in Bethel Primitive Baptist Church Cemetery in Johnston County, North Carolina. 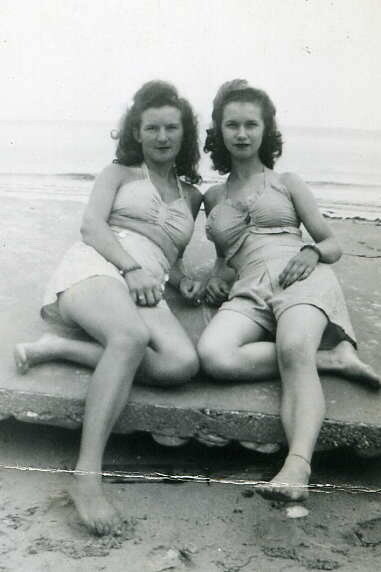 Macy & Mary Stephenson Daughters of William Lawrence & Kizzie Denning Stephenson. 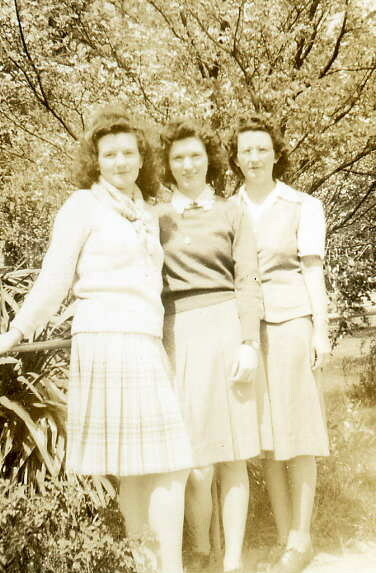 Macy, Vera, & Edith Stephenson Daughters of William Lawrence & Kizzie Denning Stephenson.